We have the expertise to support you through your personal finance journey, simplifying the process along the way. Whether you are buying a home, investing, building or need an unsecured loan – we have you covered. Getting finance can be incredibly stressful; we understand this, so we take the time to listen to what you need, understand your requirements and provide support to help you achieve your goals. 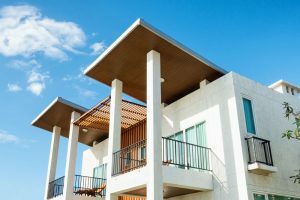 Whether you are buying your first home or your next home, upgrading, downsizing, or just moving locations, purchasing a property can be an emotional rollercoaster. 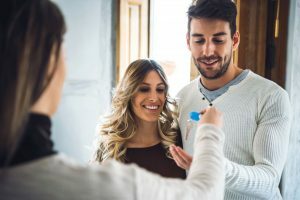 With our significant lending experience and access to multiple finance options, we can provide you the advice you need to get started and help support you through the entire process – from finding your dream home to settlement and beyond. Are you looking for an investment property? Maybe it’s your first and you need advice on how to get started, or perhaps you’d like to grow your existing portfolio? Whatever your circumstances, we can help by explaining how to utilise equity effectively and determining the options available for you. 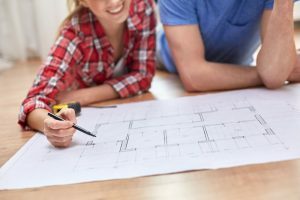 If you are looking to build a new property or renovate your existing home getting finance can seem complicated. We have the expertise to provide advice and explain what you need upfront, so you can get the financial support you need and have the property you want. 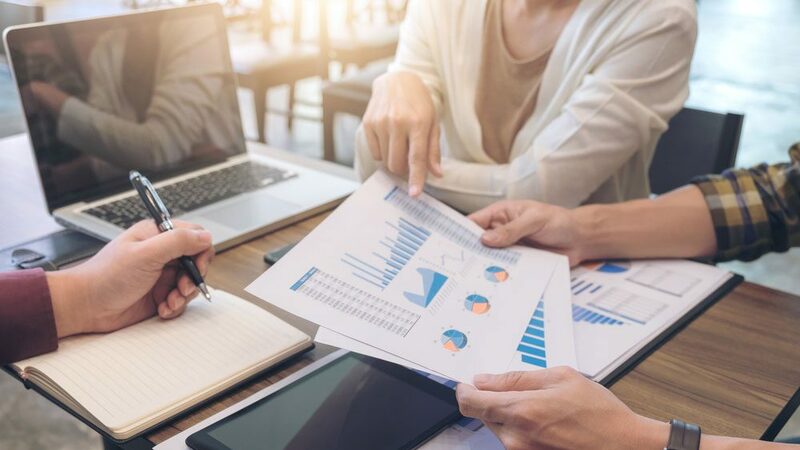 Consolidating debts can be a great way to improve your cash flow situation and support your focus on effective budgeting. 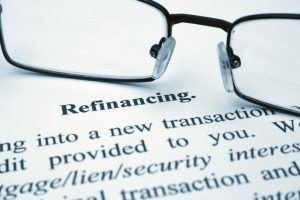 Refinancing existing debts can also help ensure you continue to get the most appropriate deal for your circumstances. We can talk to you about whether this is suitable and provide the options available, so you can conquer your financial challenges. 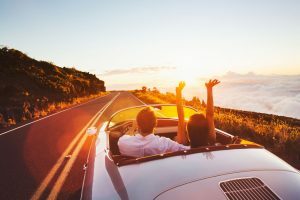 From buying a car to taking a holiday or consolidating debts, we can help with unsecured personal loan options that meet your requirements.